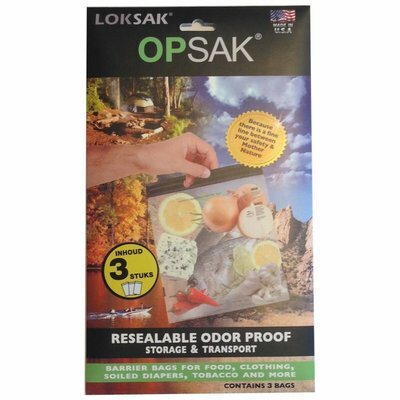 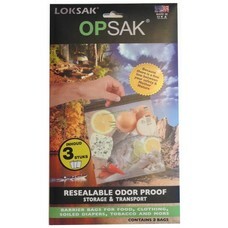 When bear canisters are overkill-but you still want to critter-proof your food against raccoons, squirrels, and marmots-get LOKSAK’s OPSAK bag. 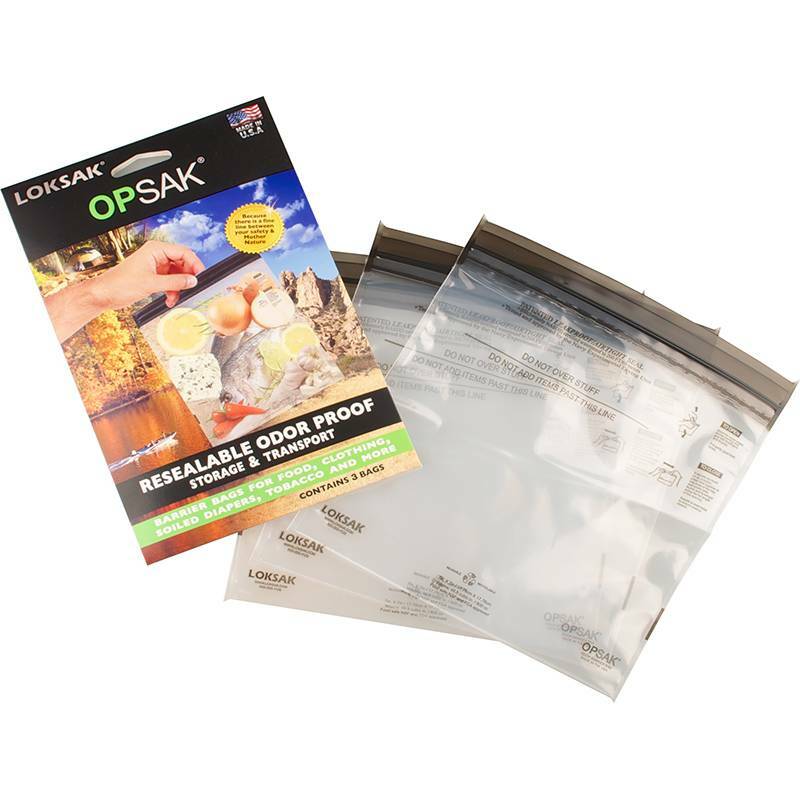 These resealable, washable, polyethylene bags are watertight, airtight, and odorproof, so they prevent animals from sniffing out your edibles and toiletries. 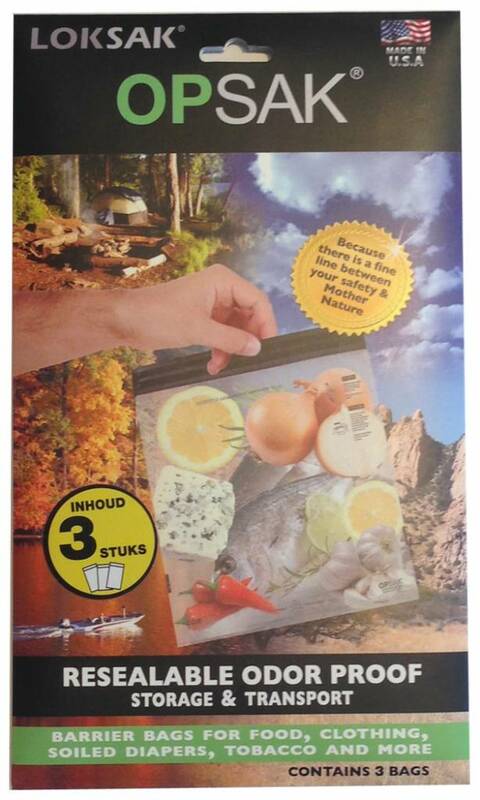 Excellent Anaerobic Chambers, with Results in Two to Four Hours.